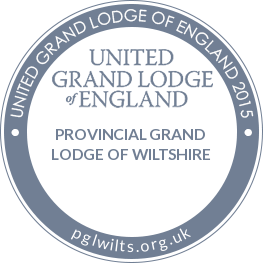 The proceeds from the raffle at the Lodge installation meeting in December 2016 raised the quite wonderful sum of £750 which was recently presented to The Salisbury Hospice Charity by a delighted Mike Greenyer. 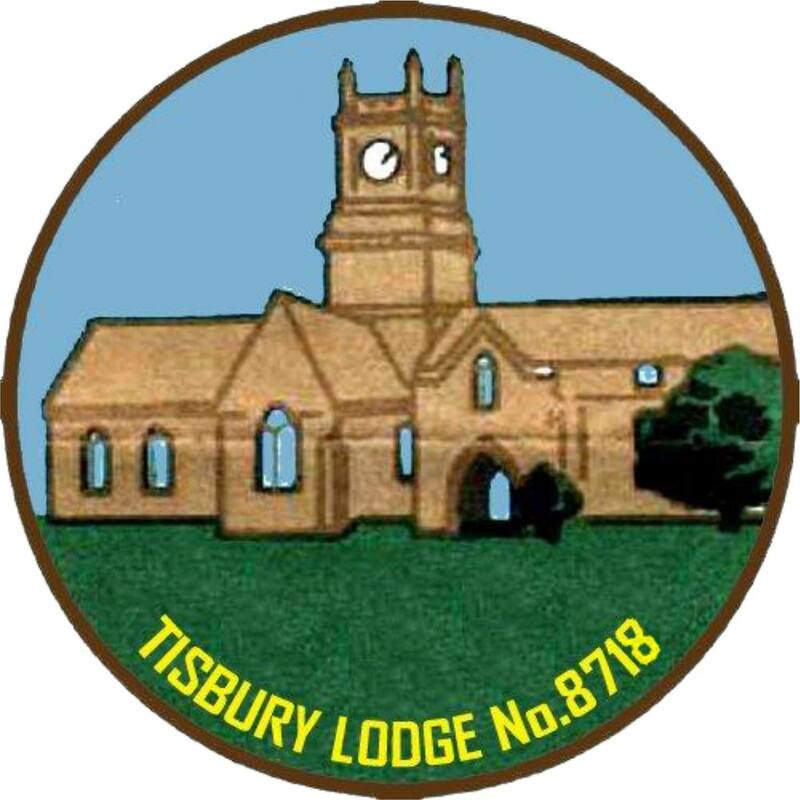 Head of Fundraising Paula Flowers wrote to Lodge Secretary Mike Greenyer and said - "Thanks so much for dropping in today with the donation from Tisbury Lodge No.8718. Your support is really appreciated and I will ensure the monies are restricted towards the garden project. Thanks also for organising the shed.....the hospice team will be thrilled". 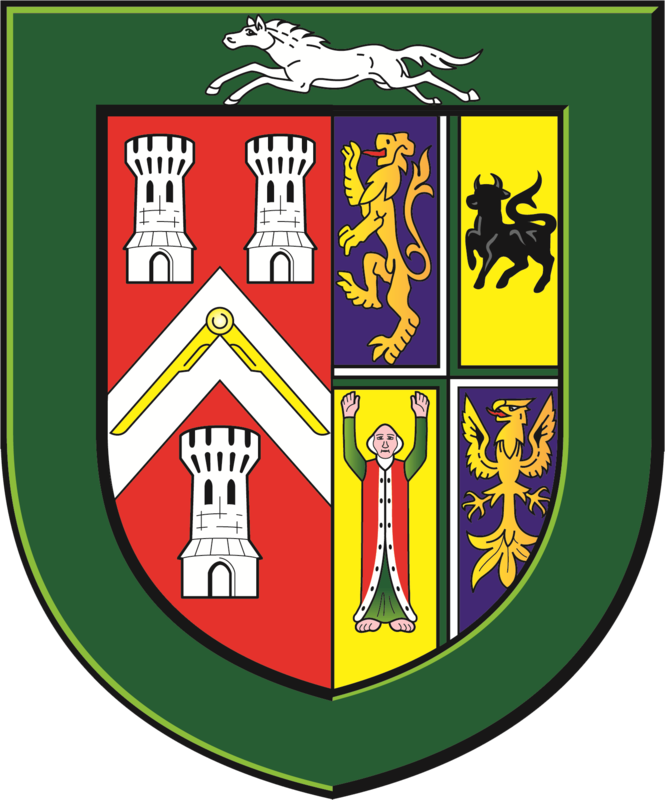 Freemasons throughour the county support the incredible work undertaken by dedicated staff and indomitable volunteers at all of the hospice centres. 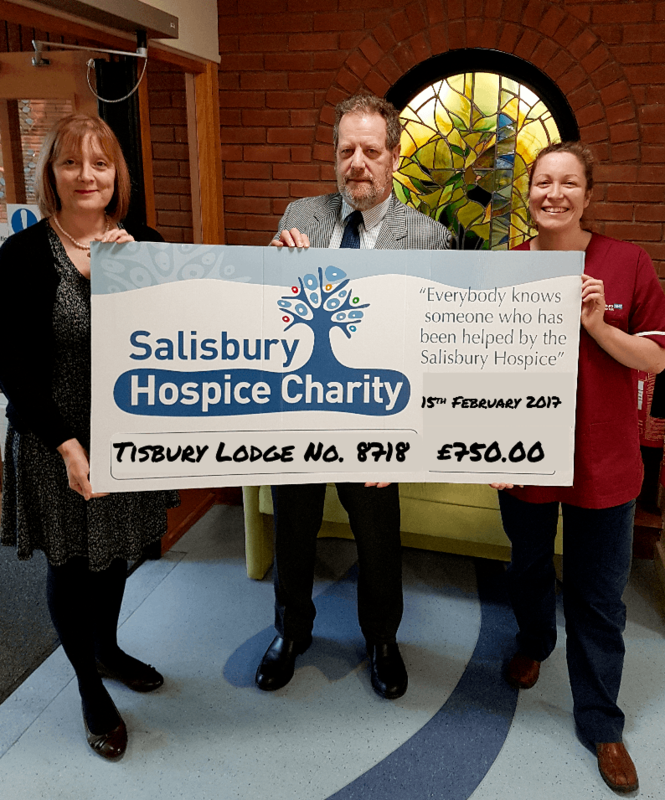 Members of Tisbury Lodge No.8718 have truly excelled in their wonderful support of the Salisbury Hospice Charity.